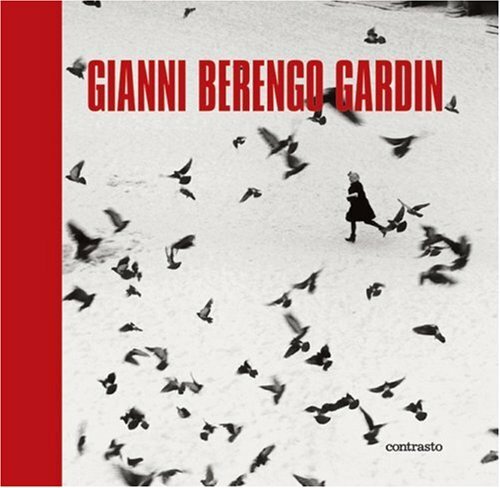 If photography has ever had an Italian interpreter, a dedicated artisan, a mate, a lover, he is certainly Gianni Berengo Gardin. This book is the most comprehensive collection of his images ever made. Besides conversations with Goffredo Fofi and Frank Horvat, it contains a self-annotated bio-bibliography. The 11 chapters are introduced by Sandro Fusina. A rare book, accompanying a large exhibition opening in Paris in 2005 and traveling to Europe and the United States. Born in 1930, Gianni Berengo Gardin devoted himself early to photography. His pictures feature a deep humanity tinged with irony that turned him into one of the most significant recorders of contemporary society. His pictures are collected in over 200 books, in numerous exhibitions, and in international museums such as The Museum of Modern Art in New York.